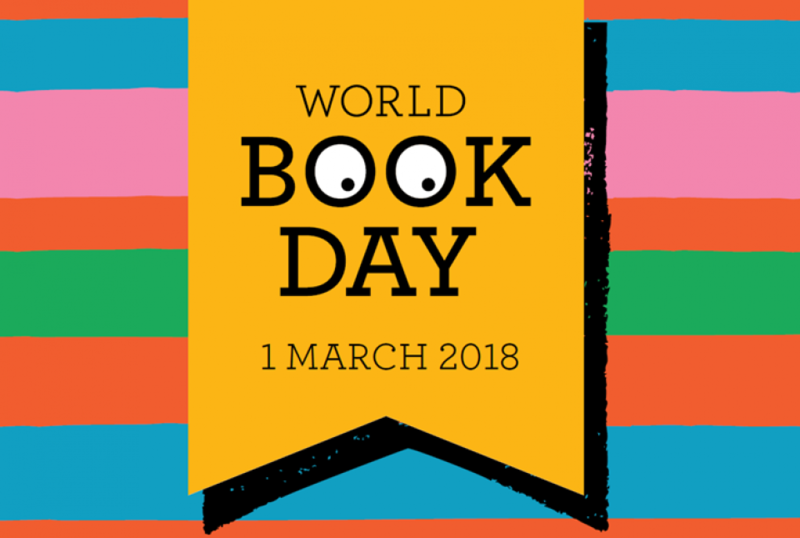 World Book Day takes place on Thursday, March 1. It celebrates authors, illustrators, books and it’s celebration of reading. This day will see children of all ages come together to appreciate reading. The tokens are valid at participating bookshops between 26th Feb & 25th Mar 2018, and all children who visit the libraries are eligible to receive one while stocks last. Terms and conditions apply. For more information, please contact andrew.orr@blackburn.gov.uk, or phone (01254) 661221.